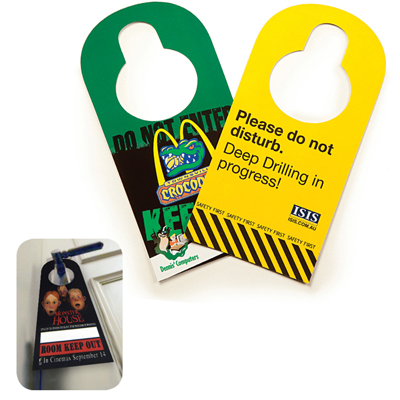 An extremely popular promotional item. 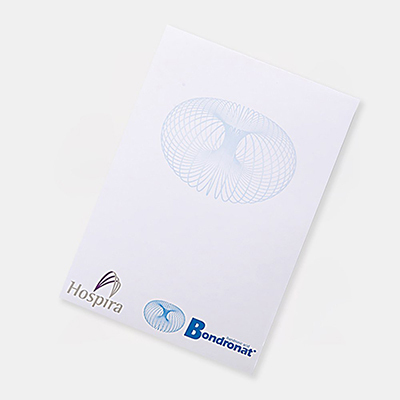 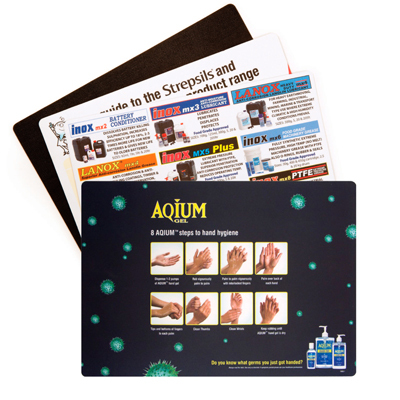 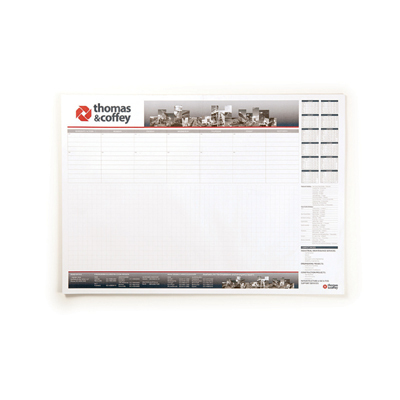 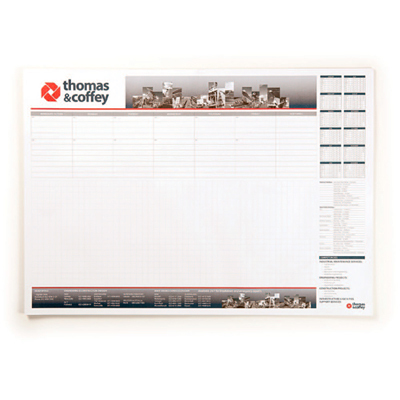 Our Note Pads are available in A5, A4 or A3 format. 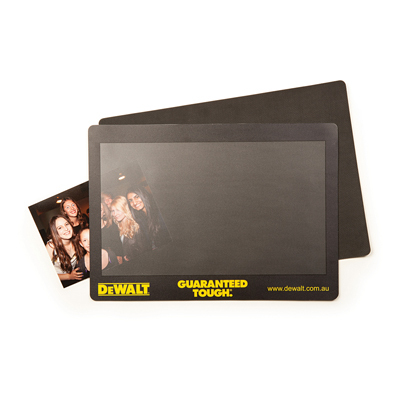 Printed in 4 colour process. 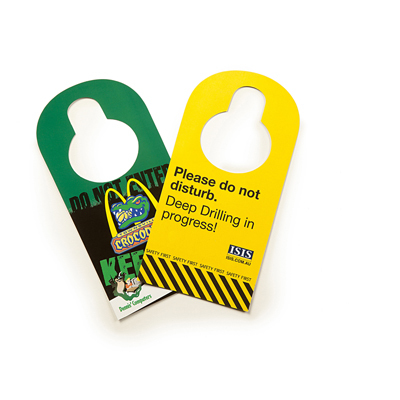 The sheets are glued at the head and have a strawboard backing. 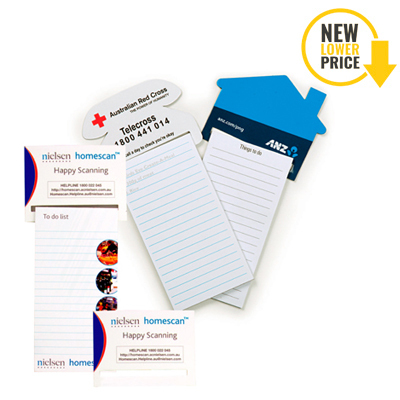 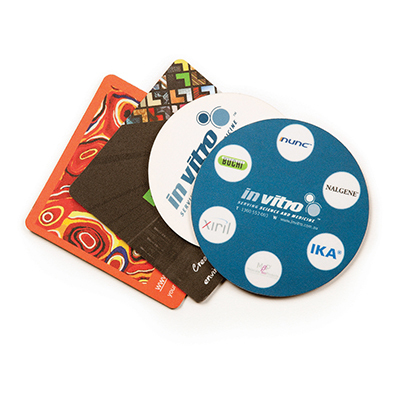 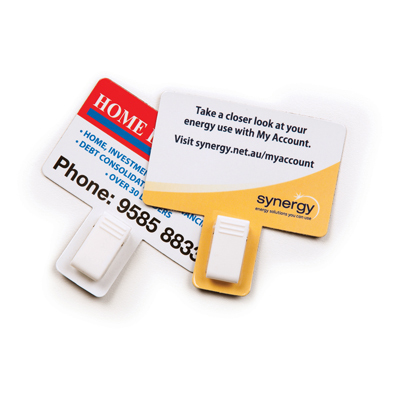 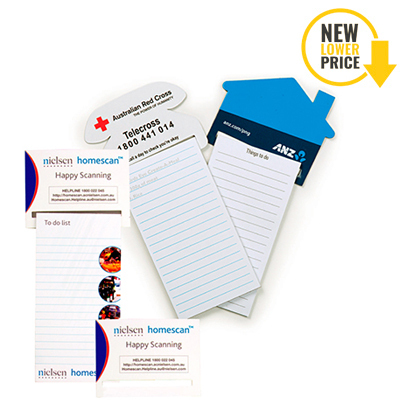 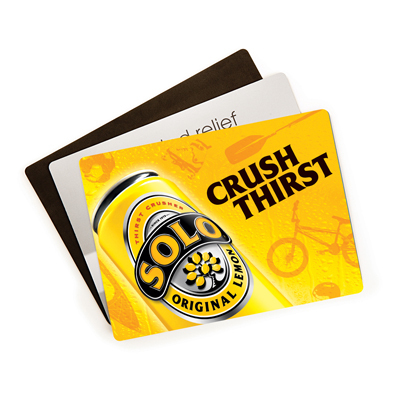 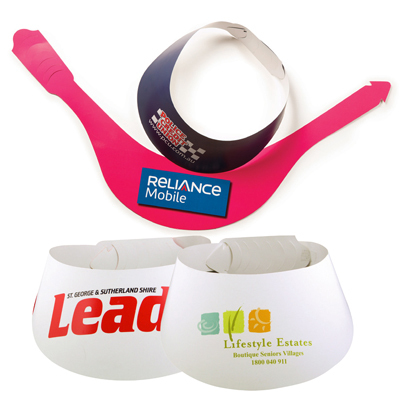 This range has proved a highly successful and long life promotional product. 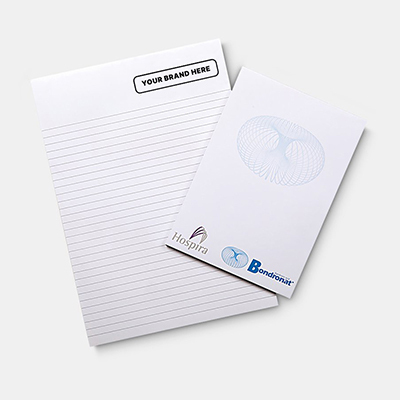 Stock: 80gsm white bond. 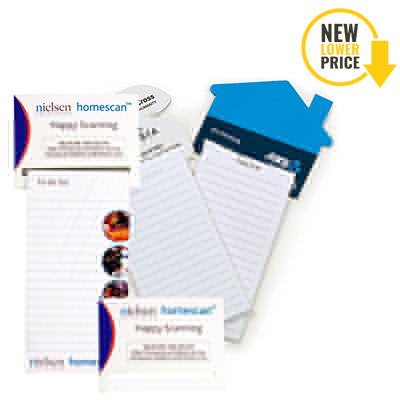 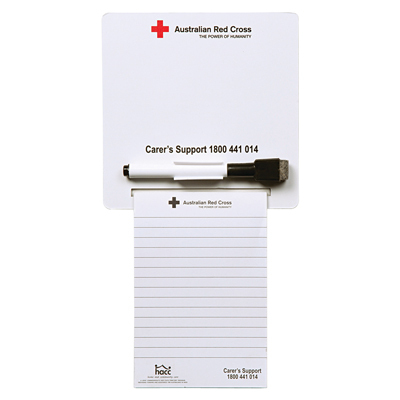 Note Pads available in A3 format. 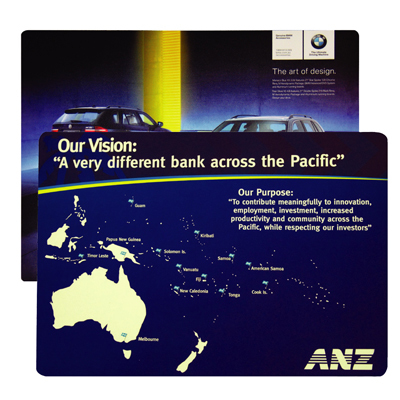 Printed in 4 colour process. 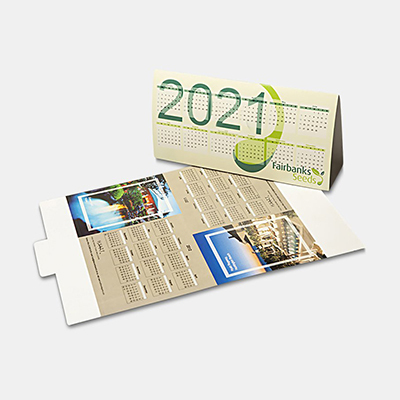 The sheets are glued at the head and have a strawboard backing. 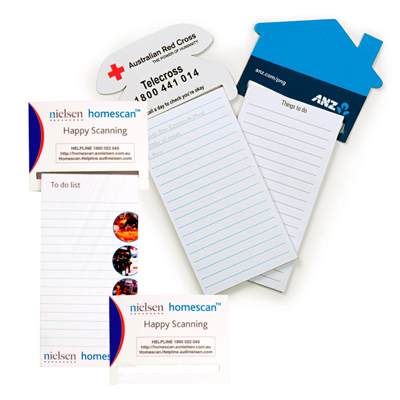 This range has proved a highly successful and long life promotional product. 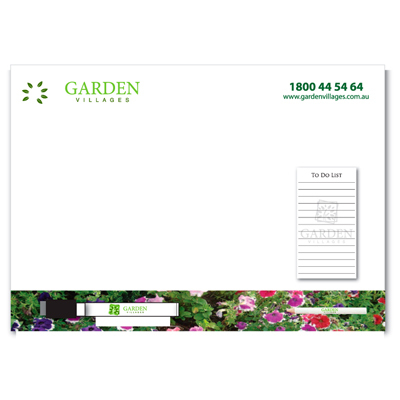 50 leaves per pad Stock: 80gsm white bond.